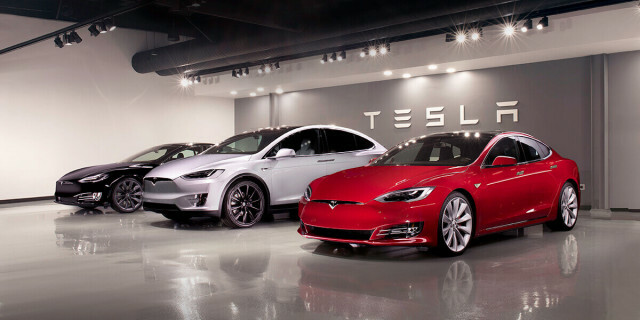 In a tweet Wednesday afternoon, Tesla CEO Elon Musk announced that the company will quit selling low-end, short-range versions of its Model S sedan and Model X SUV. The move will dramatically raise effective prices on those models and may push potential buyers into higher-spec Model 3s instead. Currently, the base price for a Model S 75D is $77,200, a little pricier than the most expensive Model 3. Without the 75D, the lowest-spec Model S will be the 100D with 335 miles of range, which starts at $95,200—an $18,000 price bump. The story is similar with the Model X SUV, which currently starts at $83,200 for the 75D version, which has a 237-mile range. The Model X 100D, with a 295-mile range, starts at $98,200—$15,000 more than the 75D. Dropping the entry-level Model X may also push buyers who want a more affordable electric luxury SUV to Tesla’s new competition. The Jaguar I-Pace is rated at 237 miles and starts at $70,525. In Musk’s tweet, he said the company will cease taking orders for the 75-kwh Model S and Model X on Sunday night, Jan. 13, though the company could have inventory after that point. After the most recent price cut, the Model 3 starts at $46,200, while the most expensive version is $71,200.